The real classic! 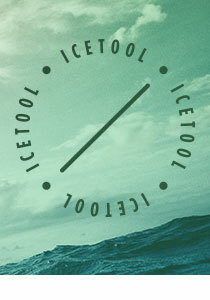 Ettan Loose delivers a clear tobacco flavor with earthy, malty notes and hints of dark chocolate. This snus is as easy to form today as it was in 1822 when it was first released! 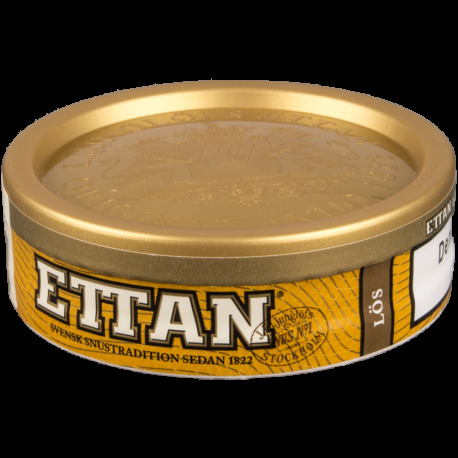 With hints of chocolate and malt, Ettan Loose is a classic snus that has stood the test of time. Upon opening the can, a robust, velvety tobacco aroma meets the nose accompanied by hints of chocolate malt; don't worry though, the chocolate malt flavor is merely from the tobacco, not added! The select tobaccos and minimal additional ingredients make this my favorite loose of all time. If General is the King of snus, Ettan is the Emperor of snus!